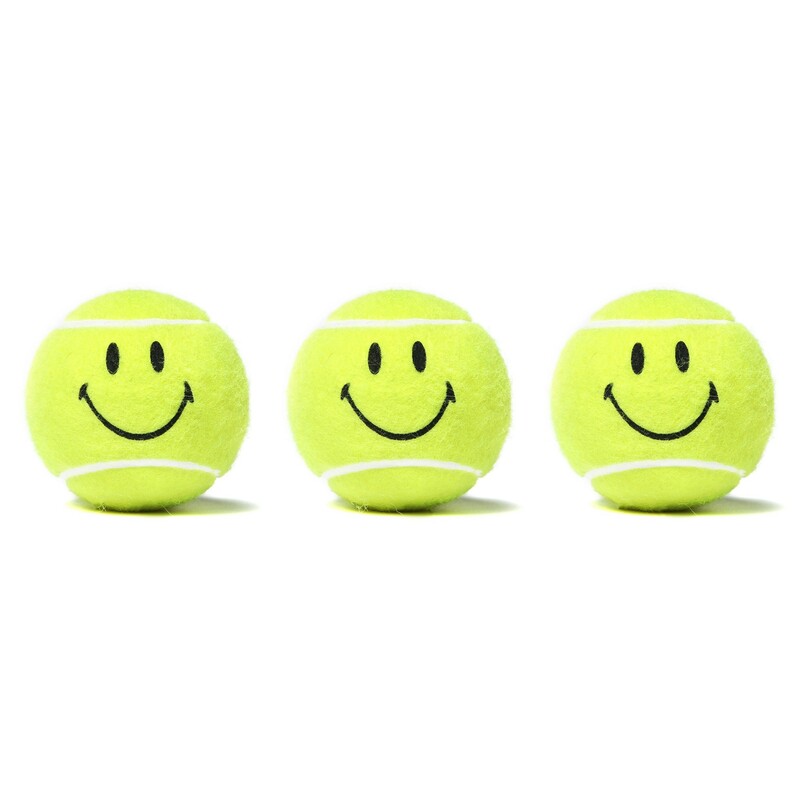 Can't have the racket without the balls! 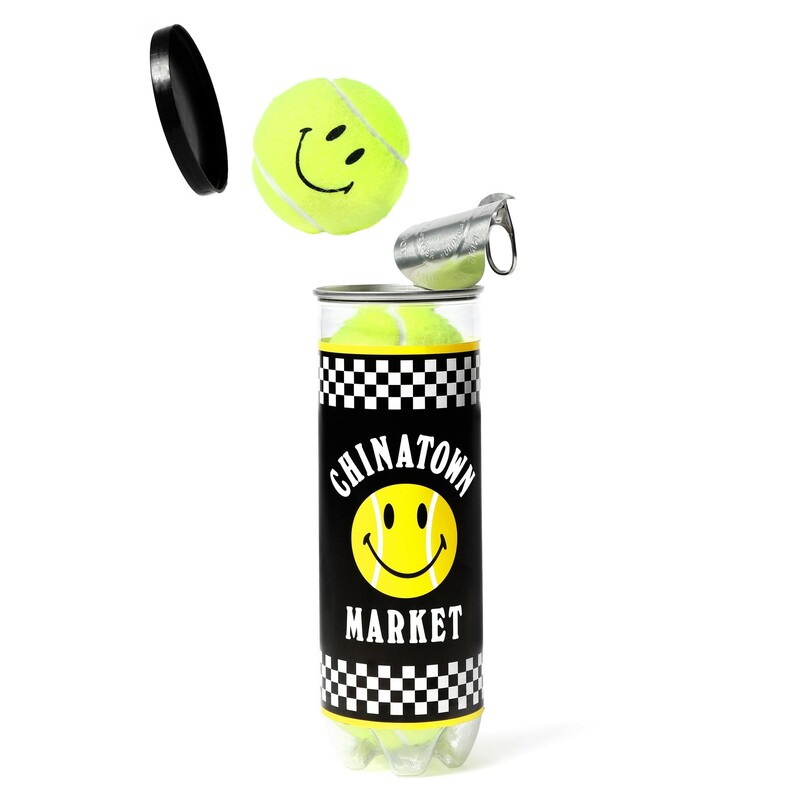 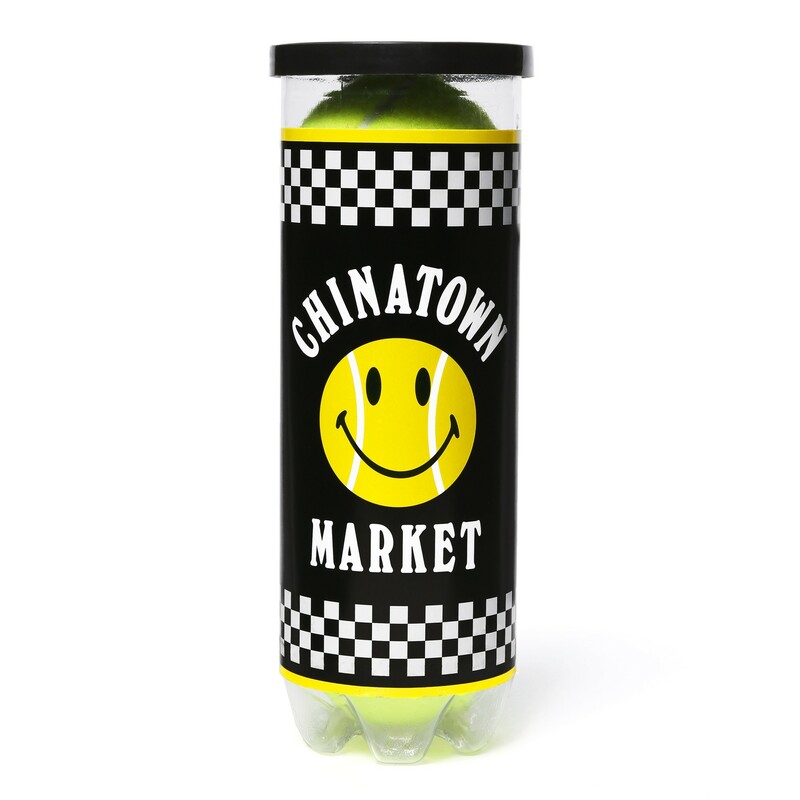 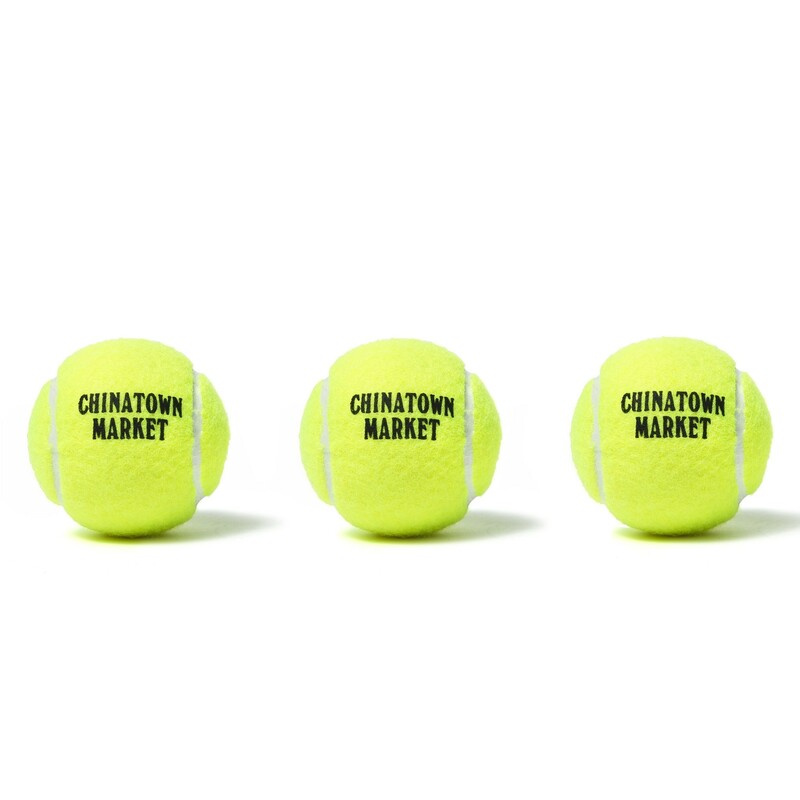 The Chinatown Tennis Balls come as a set of 3 in a sealed canister. 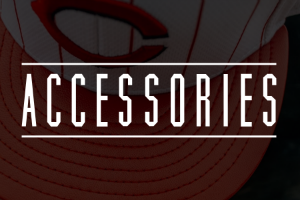 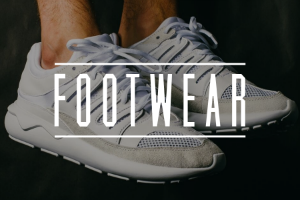 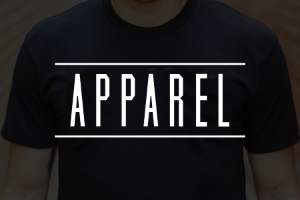 Secure yours today in-store or online!